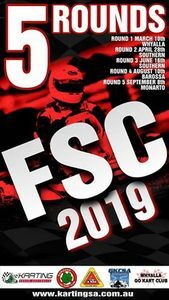 Entries are open for FSC Round 2. Get your entries in now for another great days racing at the SGKC Bolivar. Track access from Port Wakefield Road has changed again. Information is here.